East Midlands Business Link Magazine is proud to be sponsoring the East Midlands’ IoD Director of the Year Awards 2019 – a celebration of the achievements of the region’s most hardworking and innovative business leaders . 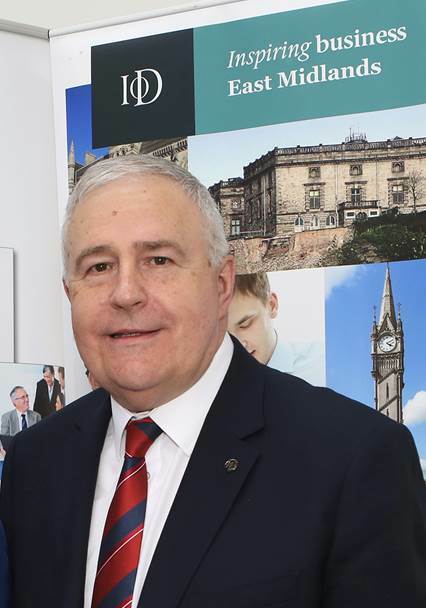 The aim is to raise awareness among not only IoD members but also the wider business community and public of the significant contribution business leaders can make to society and to economic prosperity in our region. The East Midlands awards ceremony will take place at a lunch on Friday 21st June. Category winners will be selected for the IoD’s national finals later in the year.